The Little Blog Dress: Don't Let Go of Summer Yet with Motto Wines Cocktails! Don't Let Go of Summer Yet with Motto Wines Cocktails! In Florida, even though Labor day is almost here-it doesn't end the summer’s rising temperatures. The good news is that red wine season for some (for me, it's every day) is on it's way. But what if you can't wait? There’s nothing quite as thirst-quenching as a refreshing homemade cocktail. While white wine may be the typical choice for wine-based cocktails, consider a new twist to the classic (and no, this isn’t another Sangria recipe!! Motto wines present a new, bold spin on traditional red wines from California. To allow the full character of each wine to evolve, we keep our wine lots separate throughout fermentation and aging, and determine final blends right before bottling. The resulting wines are dark and bold, yet fruit-forward. 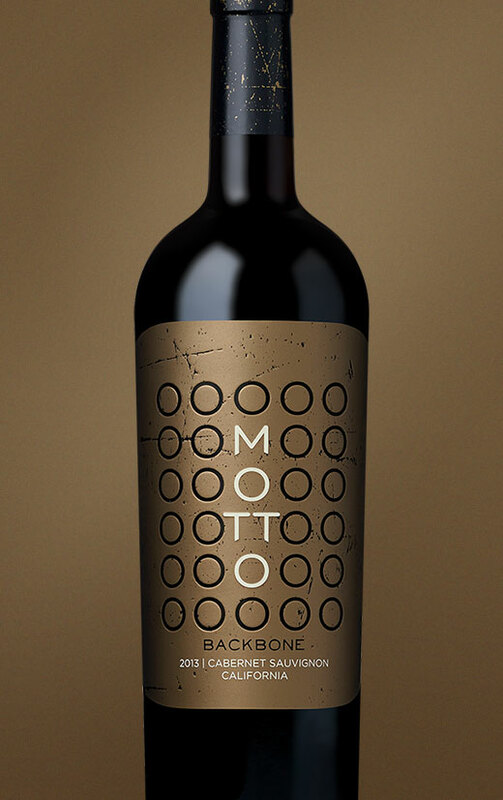 Backbone is Motto's Cabernet that exudes both backbone and elegance, with a soft and delicate nose of ripe red fruit. 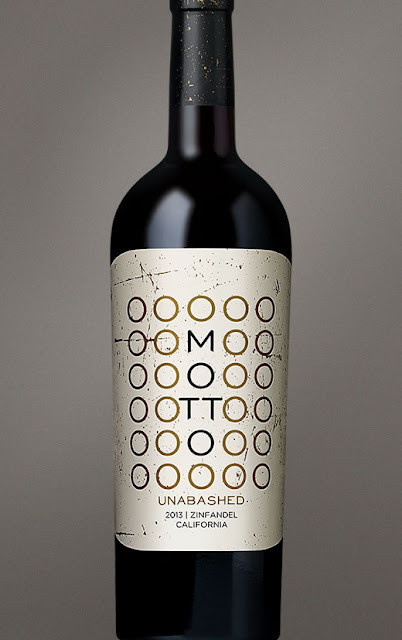 Unabashed is Motto's distinct Zinfandel, which balances a hint of spice with fruity sweetness. Gung Ho is our rich, yet delicate, Red Blend that bursts with unique fruit flavors. In ice tray, fill each slot with one blackberry, one raspberry, and water. Freeze. 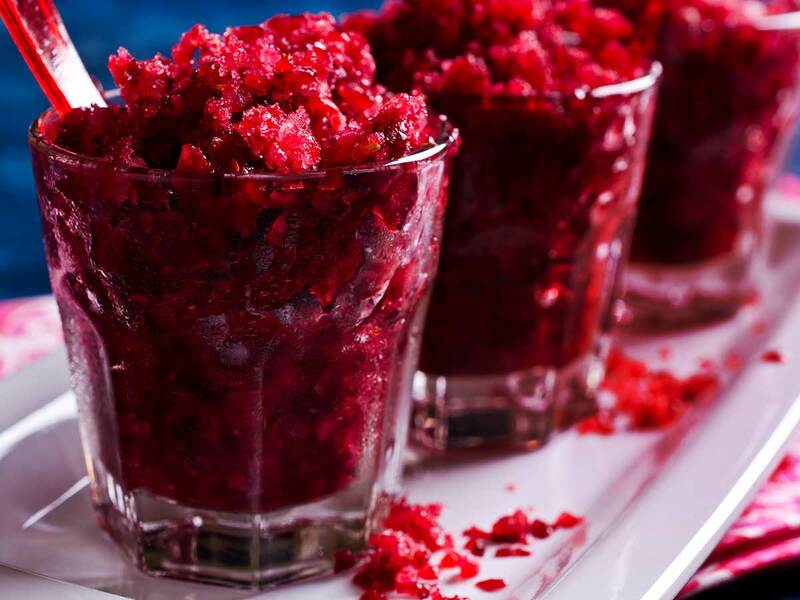 In a bowl, mash up remaining berries with a fork and pour mixture into glass. 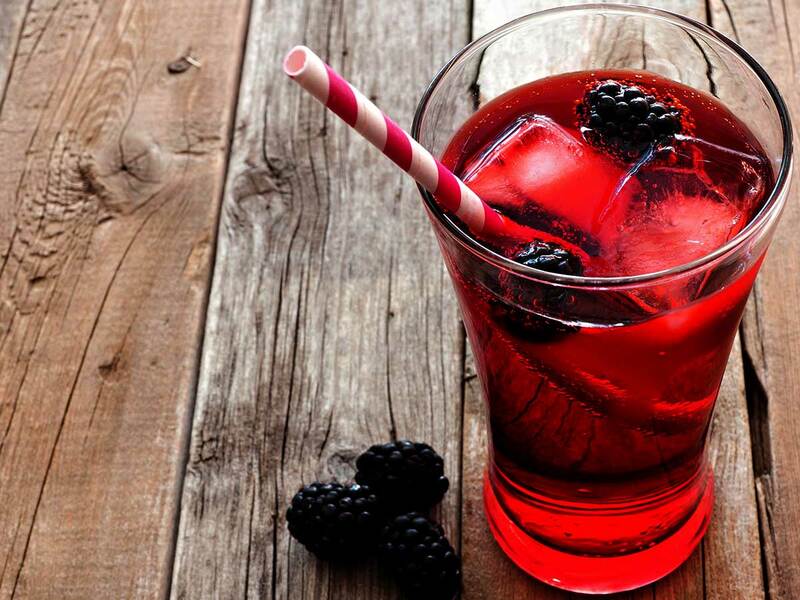 Fill glass with berry ice cubes, wine, and sparkling water. Over low heat, melt the water and sugar in a saucepan until fully dissolved. 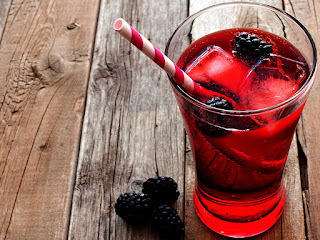 Once syrup has cooled, blend wine, mixed fruit, ginger ale, and simple syrup until smooth. Pour into shallow container and freeze for 1 hour (or longer, depending on desired frozenness). Using a fork, break up the mixture and serve slushy in a glass. From zesty spritzers to frosty slushies, Motto red wines are the perfect foundational ingredient for fun summer cocktails. Motto Wine has kept me sane this summer, each blend is delicious. To shop your favorite, click here.